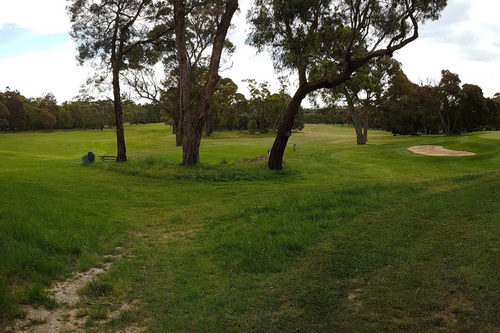 Our Golf Club was established in 1926 on the site of a racecourse patronised by many a fine Lady and Gentleman. Not a great deal has changed since then, aside from motorised Golf Carts, Polo-Shirts and high speed internet. 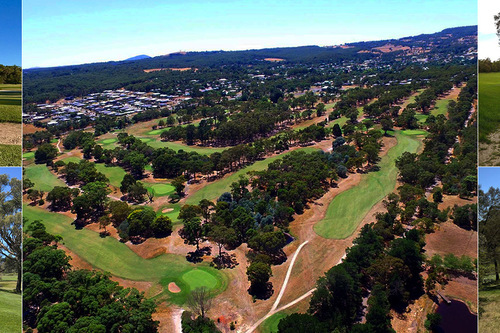 Buninyong Golf Club boasts a very proud history having hosted many of worlds top golfers such as the Great White Shark Greg Norman, Seve Ballesteros and Johnny Miller to name a few. 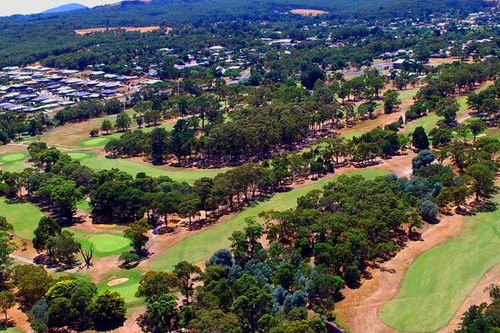 We provide an excellent 18-hole Par 72 5759m course, with lush santa anna couch fairways and superbly manicured bent grass greens that are as fast as lightening. 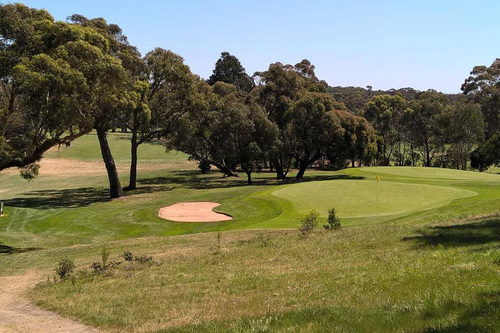 Although comparitively short in stature, the course is challenging to golfers of all abilities. 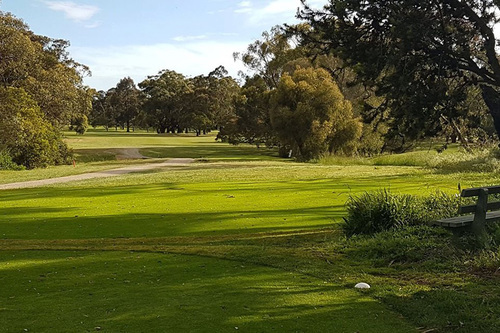 We have 10 Golf Carts for hire at a reasonable price, along with a range of clubs including Junior sets and pull buggies. Corporate and social groups are very welcome. A variety of meals can be arranged for groups before or after their round of golf.